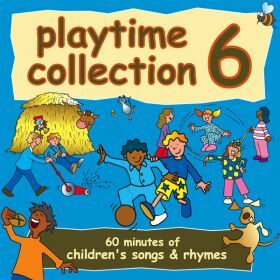 60 minutes of children's songs and rhymes taken from the popular Playtime range of children’s albums. Tracks include For He's A Jolly Good Fellow, Jack And Jill, There Was An Old Lady Who Swallowed A Fly and The Stars And The Moon. 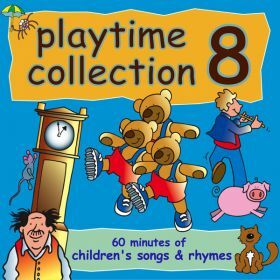 60 minutes of children's songs and rhymes taken from the popular Playtime range of children’s albums. 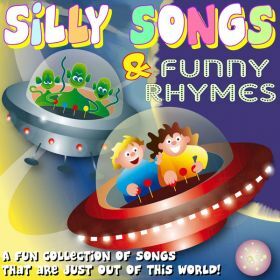 Tracks include The Grasshopper Hop, The Busy Bee Song, I'm A Little Teapot and Nine Hairy Monsters. 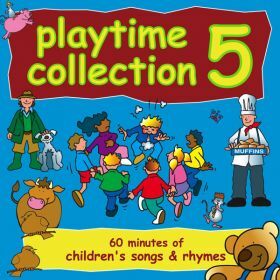 60 minutes of children's songs and rhymes taken from the popular Playtime range of children’s albums. 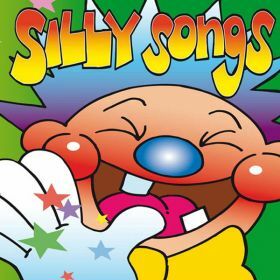 Tracks include Nellie The Elephant, Hey Diddle Diddle, Slippery Slithery Snail and I Wanna Be Like You. 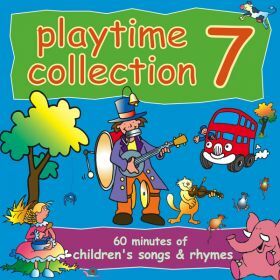 60 minutes of children's songs and rhymes taken from the popular Playtime range of children’s albums. 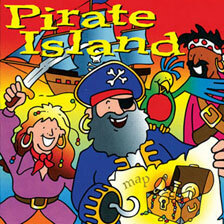 Tracks include Five Fat Sausages, There Was A Crooked Man, In The Jungle You Will Find and The Wheels On The Bus. 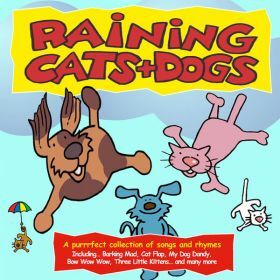 Whatever the weather, if you're cat crazy or mad about dogs, this collection of songs and rhymes will be purrrfect! Tracks include Pussycat Sits Beside The Fire, Barking Mad, Four Lazy Dogs and Walkies!. Available on iTunes, Apple Music, Amazon Music, Spotify, Google Play and Deezer, using the links below. This album is not available as a physical CD. Sing along to the track Cat Flap by clicking on the YouTube link below. 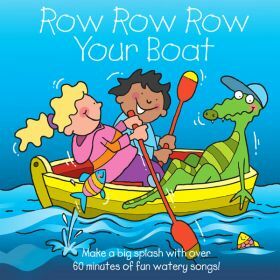 Make a big splash, with over sixty minutes of fun watery songs! Tracks include The Day I Went To Sea, Footprints On The Sand, Five Little Starfish and Have You Seen The Great Big Whale? Click on the YouTube link for a video of the story "Joe And The Shipwreck". An hour of fun songs and stories, with 22 tracks. 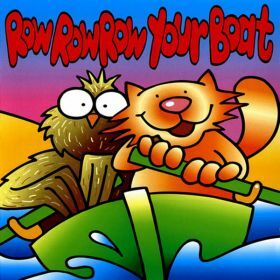 These include The Owl And The Pussycat, Peter Pan Medley, Oh I Do Like To Be Beside The Seaside and I Am A Pirate Bold. 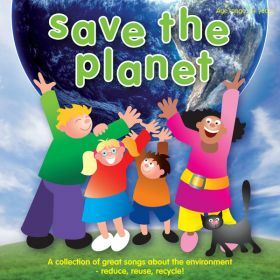 A collection of great original songs about the environment including Don't Waste Water, Energy, Leave The Car At Home, Plant A Tree and Reduce, Reuse, Recycle. 45 minutes running time. Available on iTunes, Apple Music, Amazon Music, Spotify, Google Play and Deezer, using the links below. (The album on iTunes and Apple Music is titled "Reduce Reuse Recycle"). This album is not available as a physical CD. Click on the YouTube link for a video playlist of songs from this album. 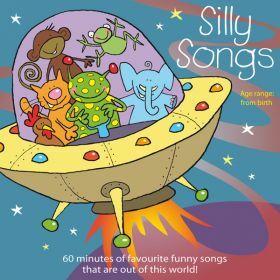 31 favourite funny songs that are out of this world, specially recorded for children. 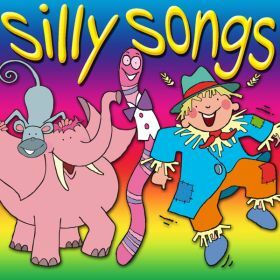 Tracks include Topsy Turvy Land, This Little Cow Eats Grass, Supercalifragilisticexpialidocious and Put Your Finger On Your Nose. A fun 60 minute collection of songs that are just out of this world. Tracks include I'm Happy Hip Hooray, Screetch Screetch, Pigs Go Oink and Wibble Wobble.